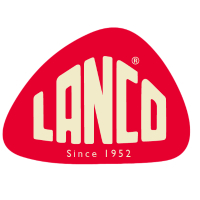 Lanco Toys is a family business from Barcelona, dedicated to the design and manufacture of 100% natural rubber toys since 1952. 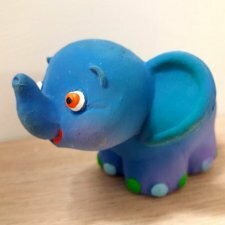 All our toys are made of 100% pure natural rubber from the Hevea tree having differentiated Collections: Baby Care articles and Rubber Ducks. Quality is our main driver and it's present all along our production process resulting in a unique product free of PVC, BPA, Nitrosamines and Phthalates and being hand-painted with food grade dyes. All the production process is strictly made by hand, from the moulds to the decoration, therefore each product is unique and original fruit of an artisanal work. Last but not least, our production system and raw materials respond to a ecologic and environmentally friendly mindset,resulting in an ecologic product completely natural and biodegradable. 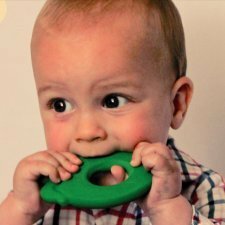 Teether with Pineapple shape in natural rubber. 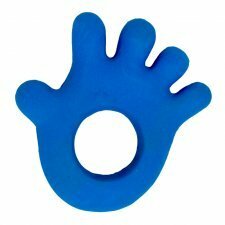 Seahorse in 100% natural rubber. 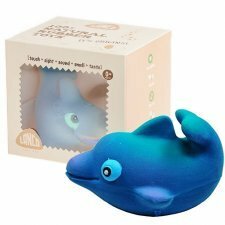 Sensory toys are a perfect gift for your toddler sensorial development thanks to our toys' vivid colors, unique textures and shapes. 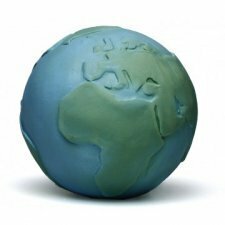 Small coloured ball in 100% natural rubber. 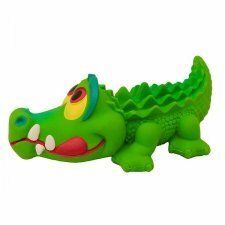 Sensory toys are a perfect gift for your toddler sensorial development thanks to our toys' vivid colors, unique textures and shapes. Teether with Strawberry shape in natural rubber. 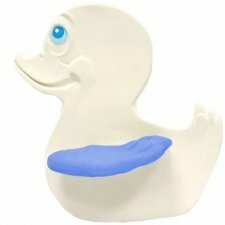 Teether with duck shape in natural rubber. Colours available: white with blue wings. Teether with Yellow Pear shape in natural rubber. 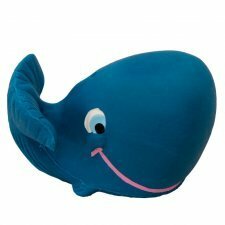 Blue whale in 100% natural rubber. 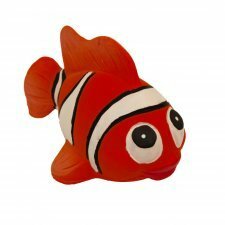 Sensory toys are a perfect gift for your toddler sensorial development thanks to our toys' vivid colors, unique textures and shapes. 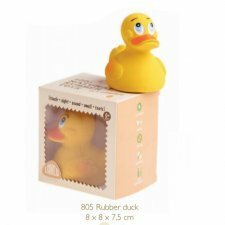 Yellow classic duck in 100% natural rubber. 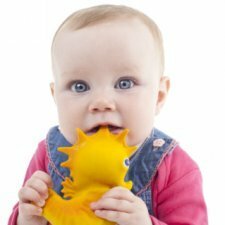 Sensory toys are a perfect gift for your toddler sensorial development thanks to our toys' vivid colors, unique textures and shapes.